A NASA legislator has kicked off a fresh bid to change the election date which will see President Uhuru Kenyatta’s second term in office extended by 5 months. 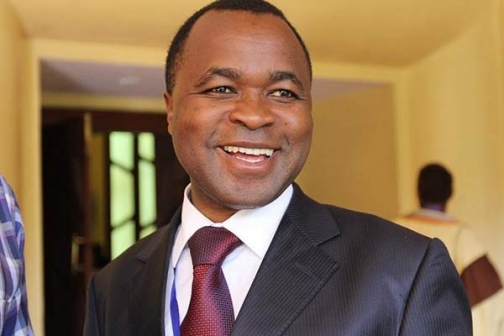 Kiminini Member of Parliament Chris Wamalwa has tabled a bill that will push the next general election date from August 2022 to December of the same year. The outspoken opposition legislator said the August date disrupts both the education calendar as well as the tourism sector. He said school learning programme, as well as the high season period for tourist, is highly affected by the electioneering period. Members of parliament, as well as influential politicians, might use the bill to insert more clauses that might change the representation of the country’s leadership. The bill comes at a time when another bill, by Mr Kamket which talks about the creation of Prime Minister position and believed to be sponsored by Baringo senator Gideon Moi who has interest in the 2022 Presidency, has taken a center stage in the recent political debates.